It’s that time of the year to treat your Dad to a great gift for Father’s Day! We have a great selection of perfect presents, whether it be glassware for Whisky, Gin, Beer, Wine + much more or a brand new wine rack! We have listed below a few of our best sellers that we know are perfect for Father’s Day, we do of course still have plenty of other great wine and drink accessories to choose from on our website. Don’t leave your gift purchasing too late, Father’s Day is on Sunday 19th 2016 but we do have expedited delivery available if you’re a little pushed for time, we offer expert and fast delivery throughout the UK! 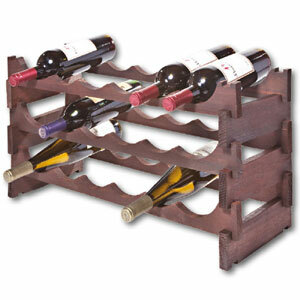 Wineware’s best sellers, perfect for Father’s Day! 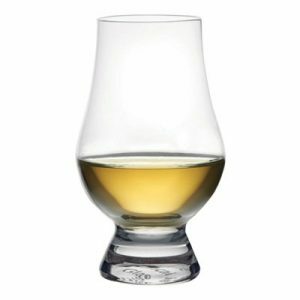 The ideal Whisky Glass for Father’s Day is the Glencairn. It’s not only one of our most popular glasses for Whisky, it’s award winning and used by master blenders, whisky connoisseurs and experts across the World. It may look a bit different from your traditional tumbler, but this style and shape glass really enhances the aromas of whisky and provide an exception Whisky drinking experience. Available a variety of different boxed sets. 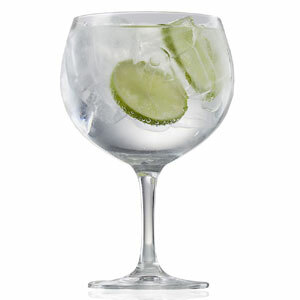 The Schott Zwiesel Spanish style/copa Gin and Tonic glass is the new kid on the block! This glass shape and size is again a little different from a traditional G&T long drink glass, but this allows you to add lots of fantastic garnishes and plenty of ice to make your perfect Gin and Tonic. It’s available in two different packaging quantities, a set of two and also a set of six, both with a printed gift box so they’d make for an ideal gift. Our range of Vinrack wine racks are the perfect for small collections, they’re easy to assemble and you don’t require any tools what so ever. We have three different sized Vinracks available, 12 bottles (3 x 4), 18 bottles (3 x 6) and 48 bottles 6 x 8) in two different finishes, natural pine and a dark stain. With one of these racks, Dad can easily and simply store his wine away out of harms way, whether it be under the stairs, in a cupboard or out in the garage! The popular Beer classics and craft beer series from German glass manufacturers Spiegelau offer a great drinking experience and will open your eyes up to how crucial the role a glass makes, even with Beer. The different shapes and sizes within the range are specially designed for the most popular beer types, Lager, Pilsner, IPA, Stout, Wheat Beer and American Wheat Beer. 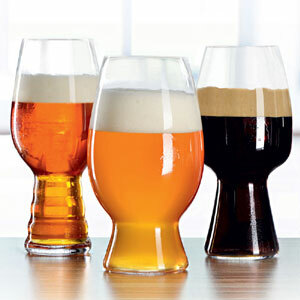 All are available in sets of four but the Craft Beer Tasting set is a great choice offering 3 different glass shapes within one set. 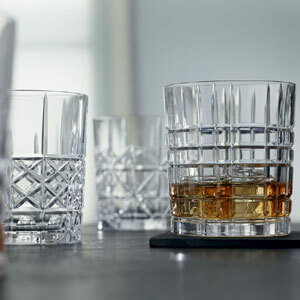 The range of Nachtmann Highland bar glasses are great drinking for Whisky, as well as soft drinks and mixers too. The distinctive design of these tumblers are a seemingly ‘old school’ but they are high-quality and will add a touch of luxury and sparkle to your home bar and tabletop. Each set has four different finished glasses, the ‘press’ has a different design but keeping within the same theme. View all of our great gift that are perfect for Father’s Day, be sure to make his day!